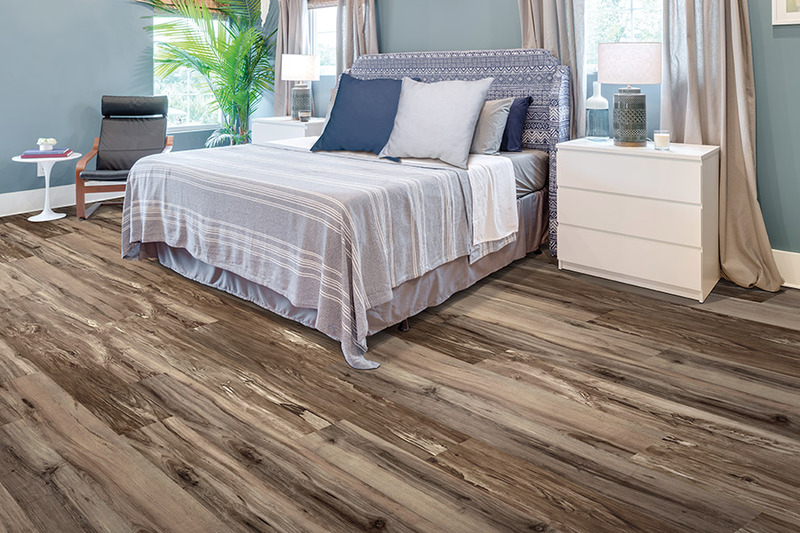 Nobody offers the selection of vinyl flooring like Bell's Carpets & Floors especially when it comes to realistic visuals, and we have the luxury vinyl option to match any project. Going for the classic luxury of original stone? 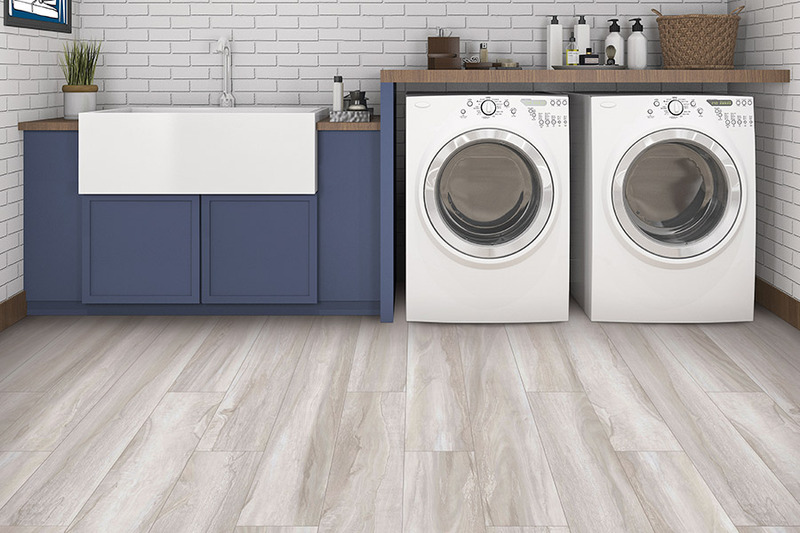 Choose gorgeous large tiles in a white marble or travertine look. Want to let the light in? 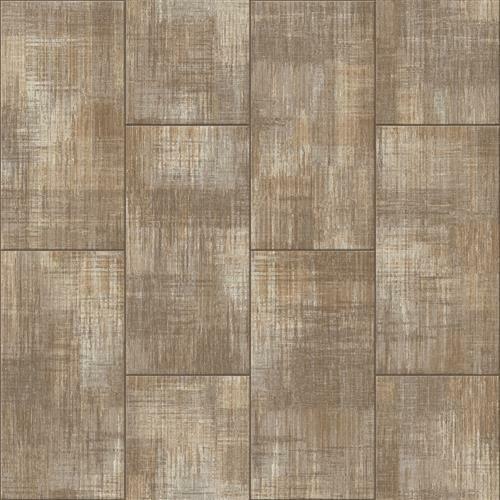 A light, driftwood style in white or gray vinyl plank will bring an open, airy feel to any space. 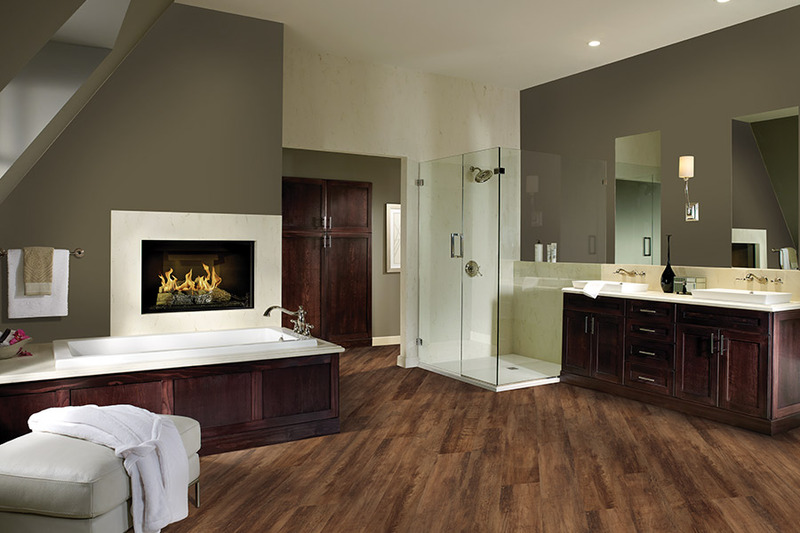 We can provide vinyl in tile, plank and sheet formats.